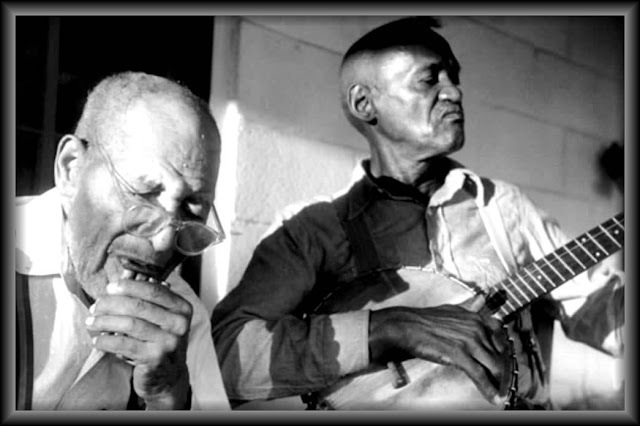 Lucious Smith (b. Nov 28, 1881, d. May 18, 1980) was a banjo player from Panola County in northern Mississippi. 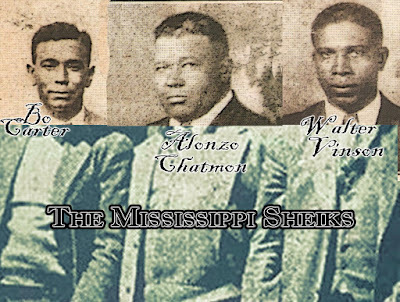 He was interviewed in Worth Long and Alan Lomax's film The Land Where the Blues Began. He often played with Sid Hemphill, with whom he is featured in a collection of field recordings, Sounds of the South (Atlantic SD-1346). He is buried at Shiloh Methodist Church Cemetery in Sardis, Mississippi.